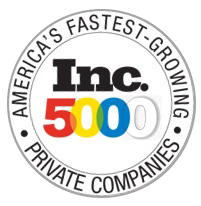 Inspect-All Services was named to the Inc. 5000 List of America’s Fastest-Growing Companies for the first time in 2015 and again in 2016, 2017 and 2018. Companies such as Under Armour, GoPro, Yelp, Pandora, Timberland, Dell, Domino’s Pizza, LinkedIn, Zillow, and many other well-known names gained early exposure as members of the Inc. 5000. This list of the nation's most successful private companies has become the hallmark of entrepreneurial success. Inspect-All Services joined the who’s who list of America’s top pest control companies in 2017 and 2018. 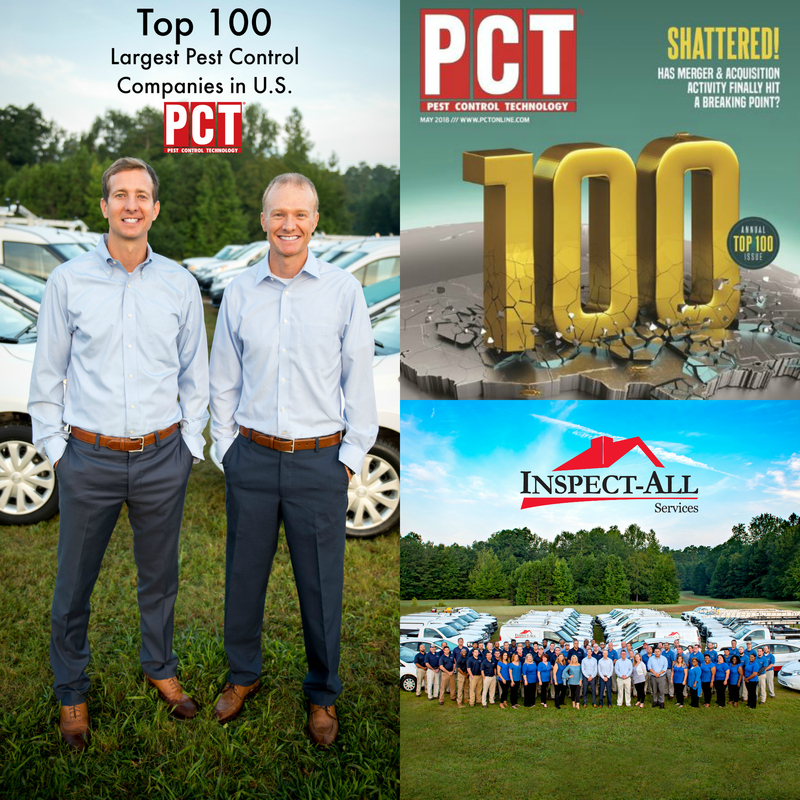 Our company moved up 7 spots on the 2018 PCT Top 100 list of the largest pest control companies in the United States to 92nd from 99th last year. The 100 companies on the list earned revenues of nearly $7 billion in 2017, which is an increase of $365 million over 2016’s numbers. In 2017 and 2018, Inspect-All Services was named by the Atlanta Business Chronicle to the prestigious Pacesetter list. 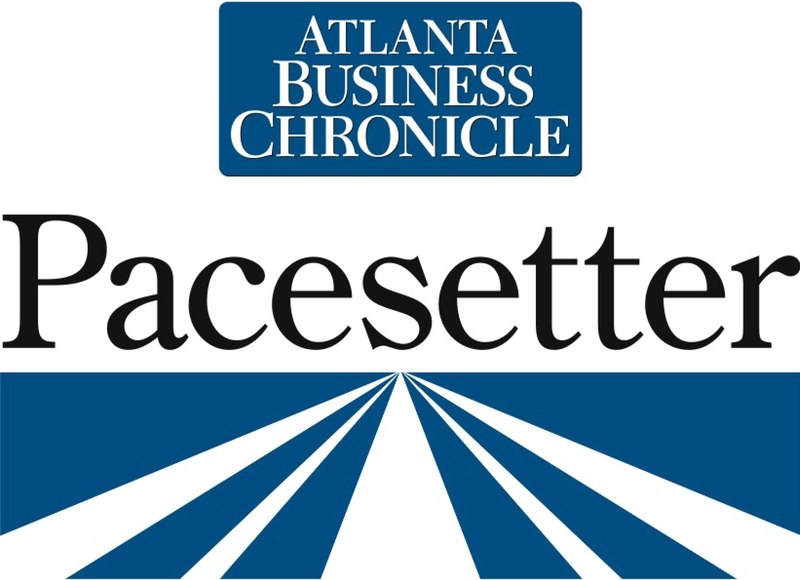 The Pacesetter awards recognize Atlanta's top 100 fastest-growing privately held companies. Inspect-All Services has been honored by the University of Georgia as a member of the 2011, 2012, 2013, 2014, 2015, 2016, 2017 and 2018 Bulldog 100: Fastest Growing Bulldog Businesses. The Bulldog 100 is a program that determines and awards the 100 fastest-growing businesses that are owned or operated by UGA Alumni, each year. With hundreds of nominations per year from across the United States, Inspect-All Services has made this distinguished top 100 list for eight-consecutive years. In 2018, Inspect-All Services ranked as the 29th fastest-growing business. 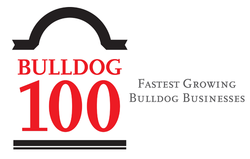 Inspect-All Services was recently named to the 2019 Bulldog 100, making it the longest-running company on the list. At the conclusion of each year, Angie’s List names its ‘Super Service Award’ winners. In late 2017, it was announced by Angie's List that Inspect-All Services earned this award for the sixth-straight year. This important customer service recognition only goes to businesses that have maintained a superior service record on Angie’s List. Nationally, only approximately 5% of companies on the site meet the strict eligibility requirements to secure this exclusive distinction each year. Inspect-All Services is the only pest control and home inspection company in Greater Atlanta, Georgia considered an ultra-exclusive Angie’s List ‘Gold’ merchant. Also for the sixth-straight year, Inspect-All Services was recognized by Kudzu.com users as a top company in pest control and home inspections. Over 5 million businesses competed across 30 categories for this distinction.